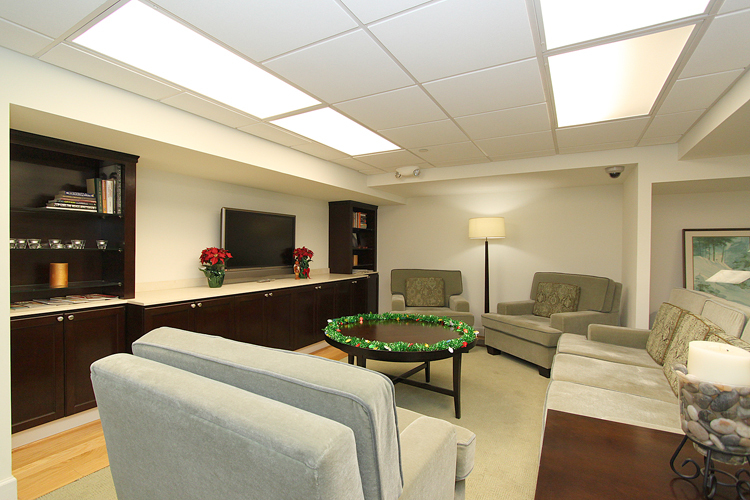 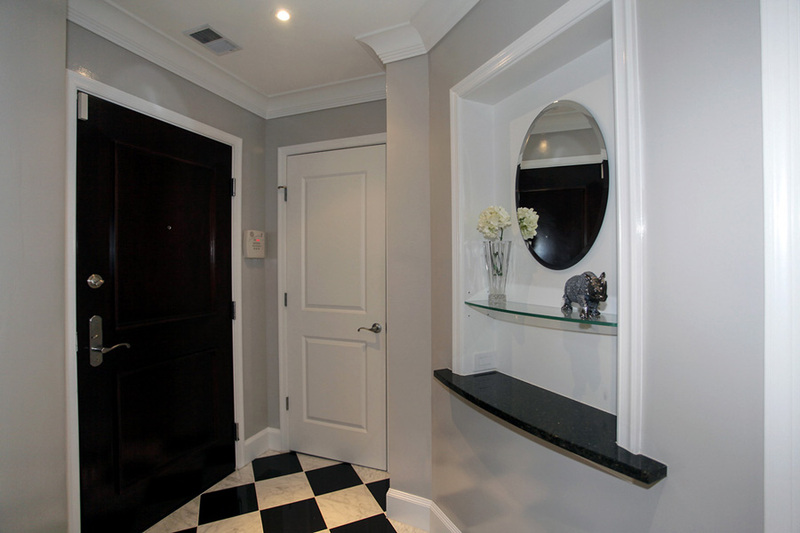 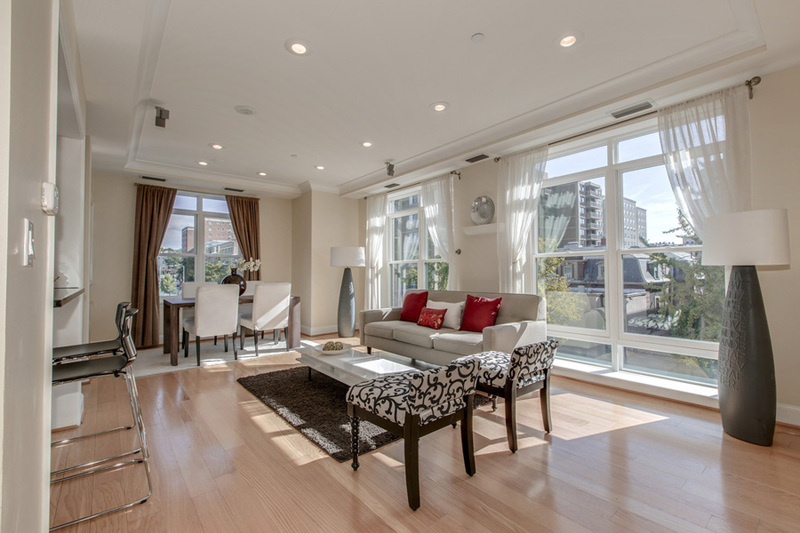 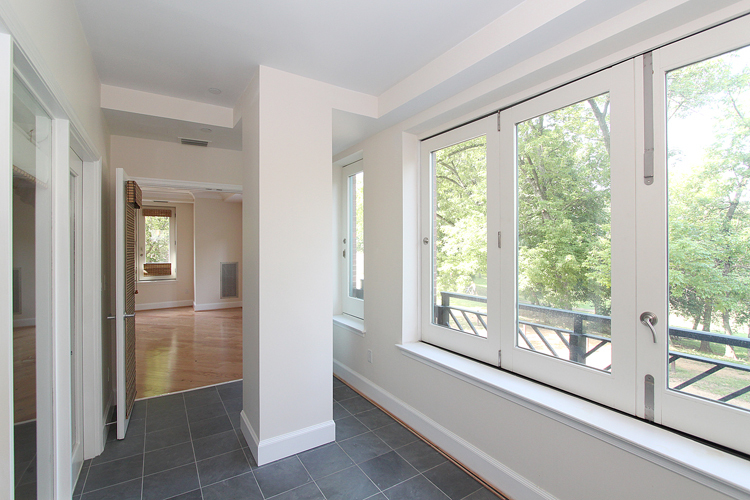 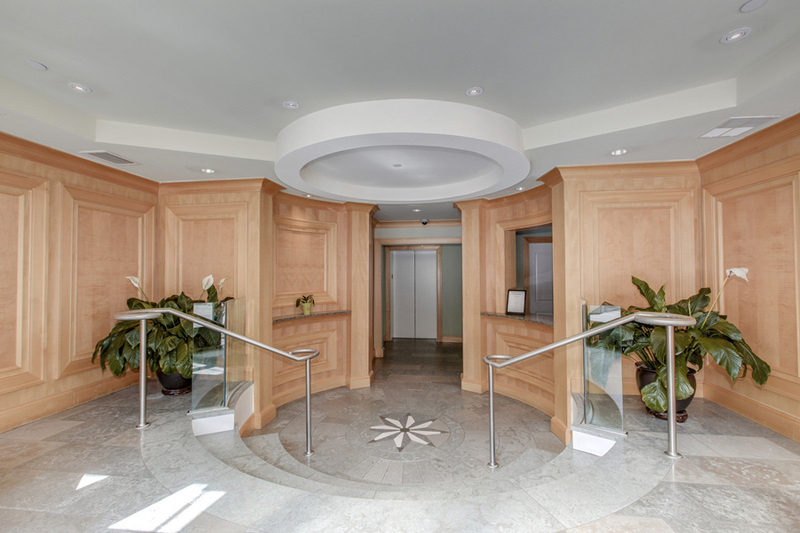 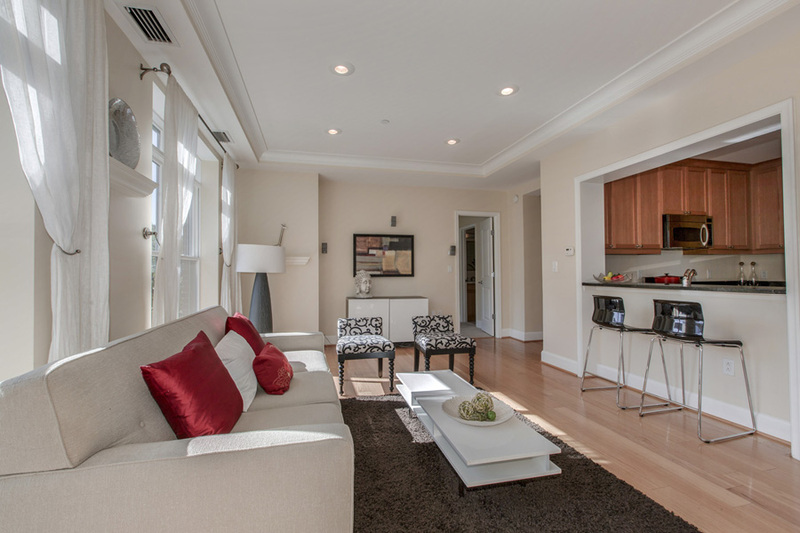 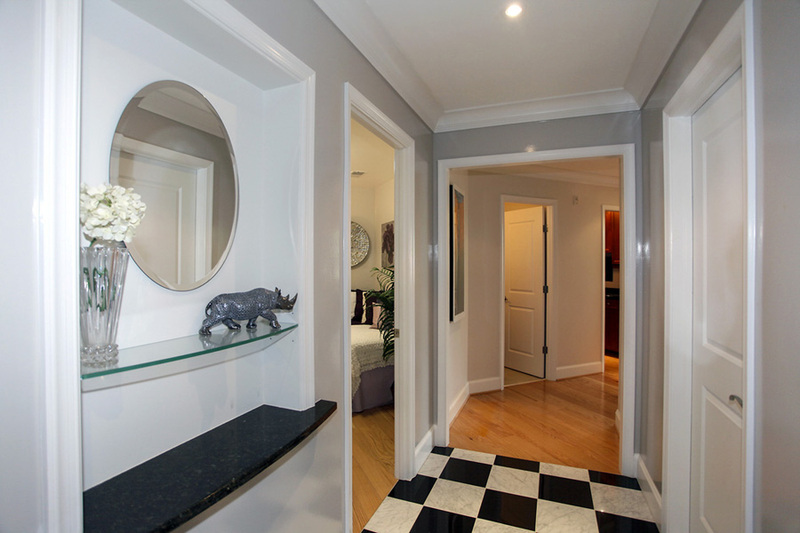 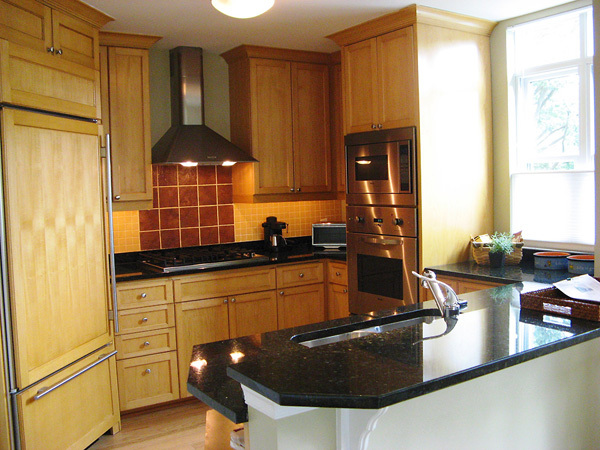 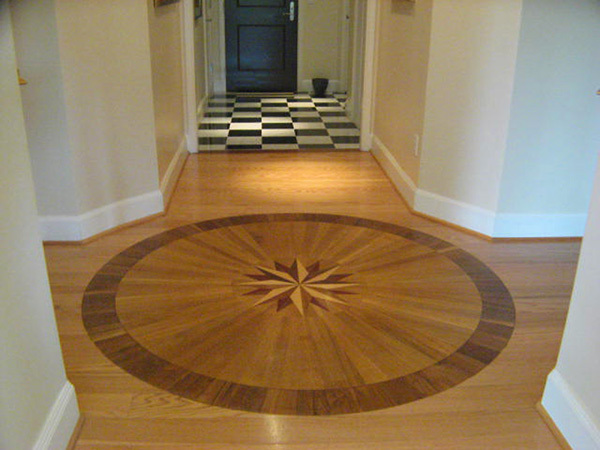 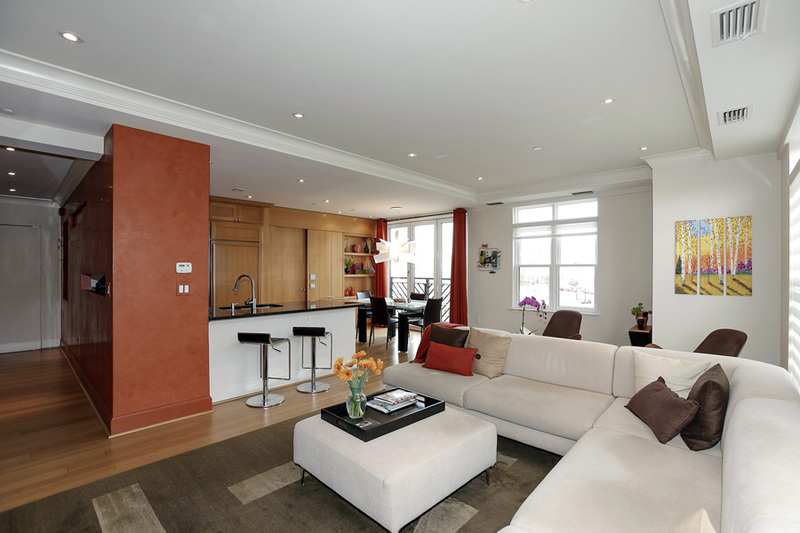 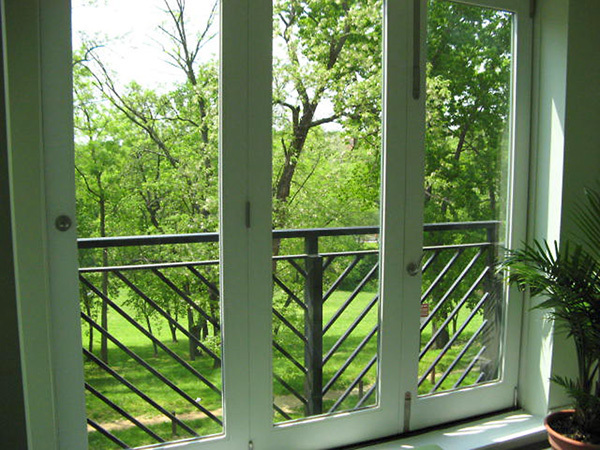 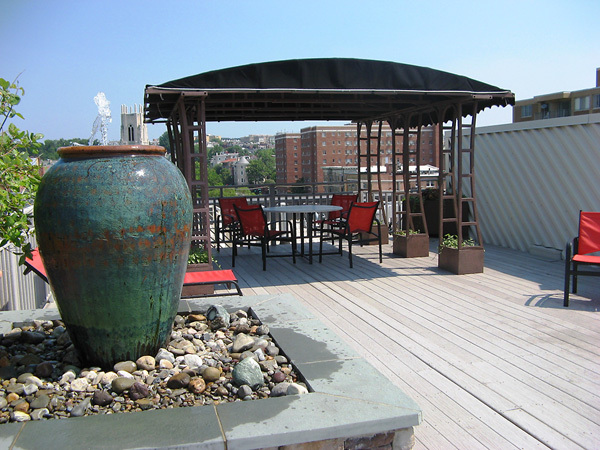 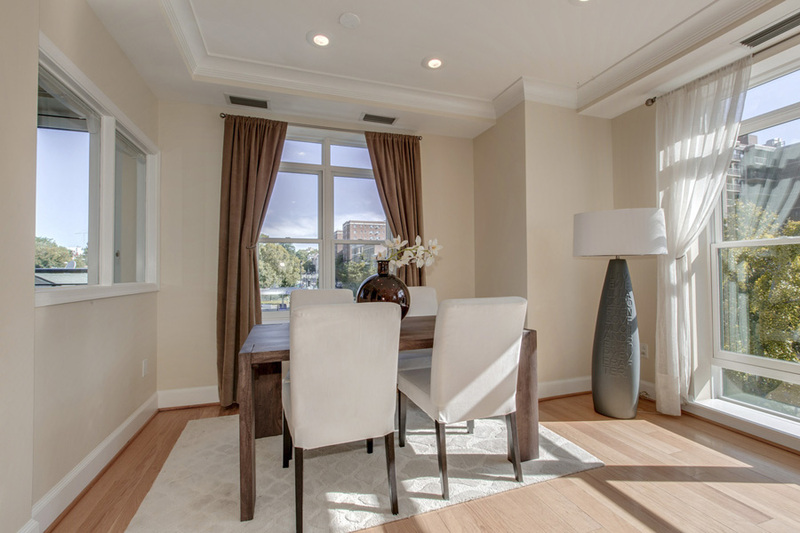 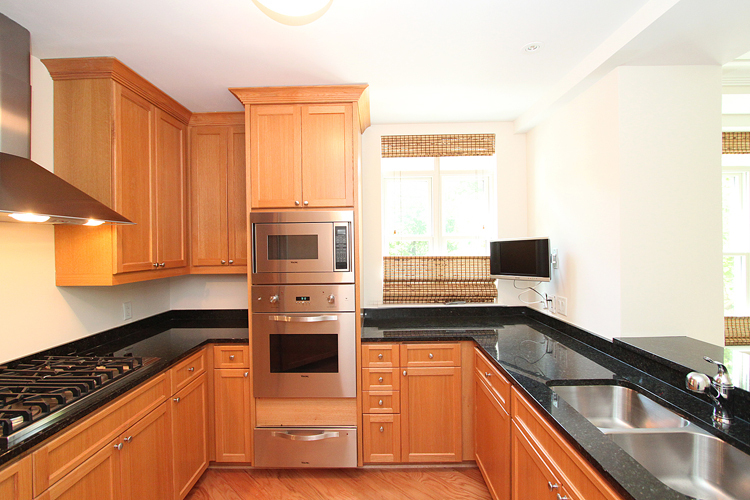 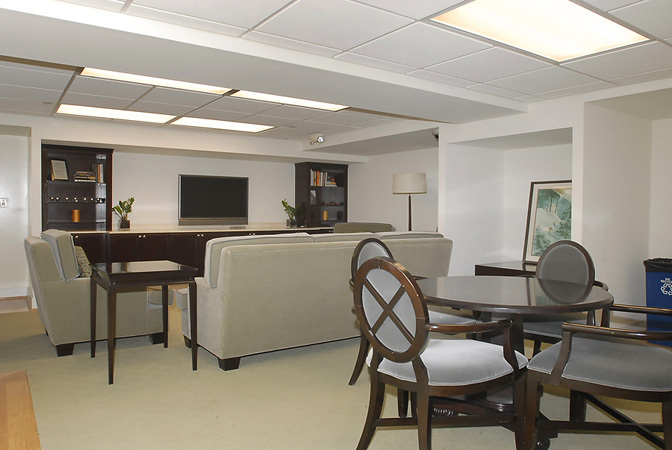 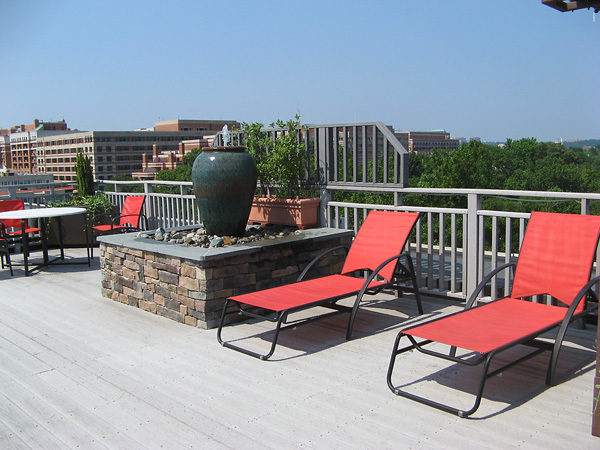 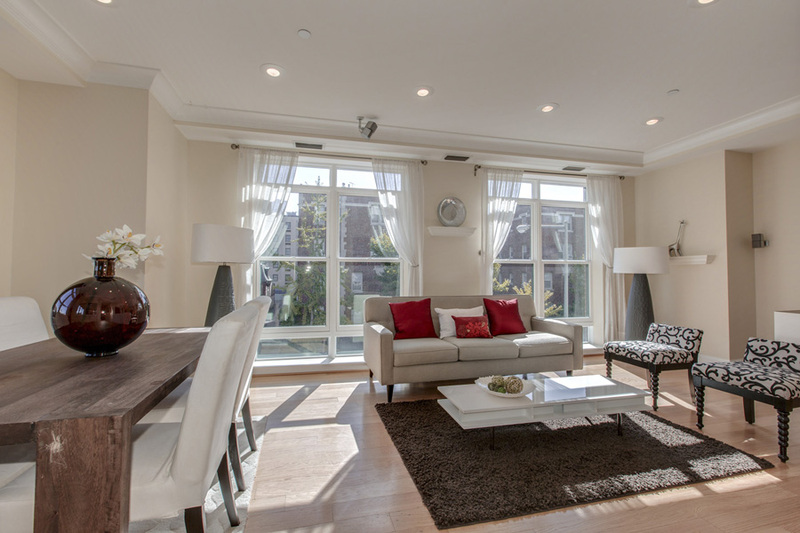 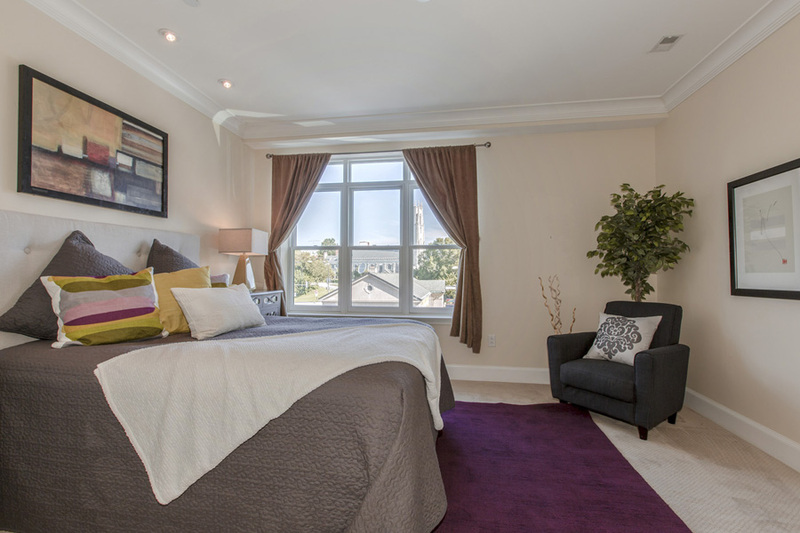 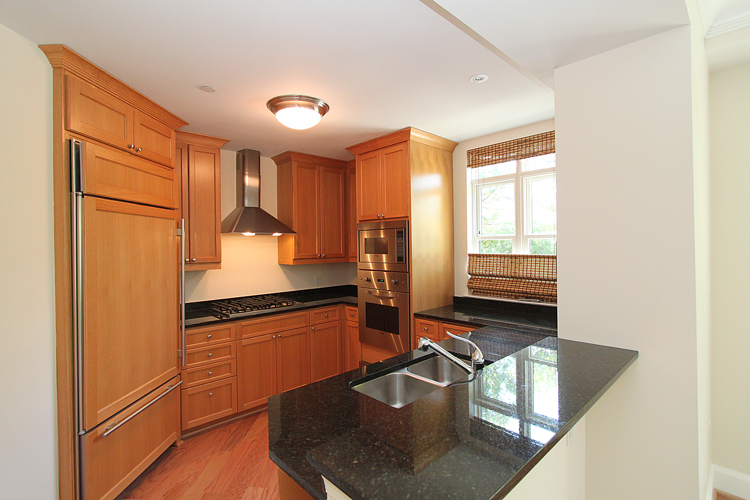 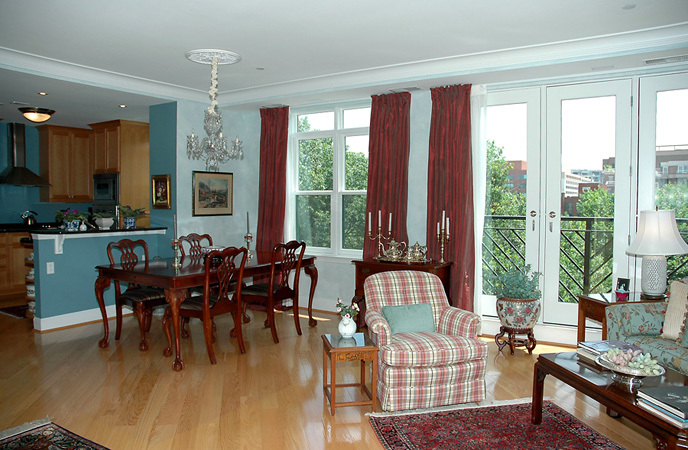 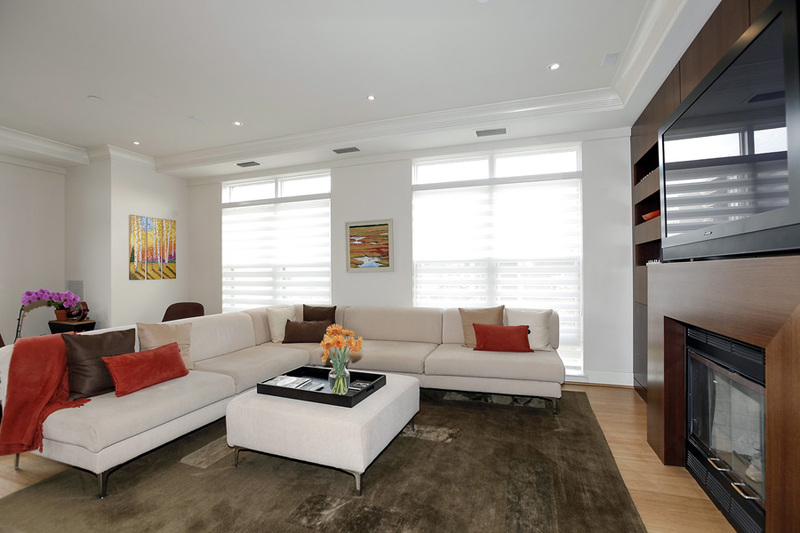 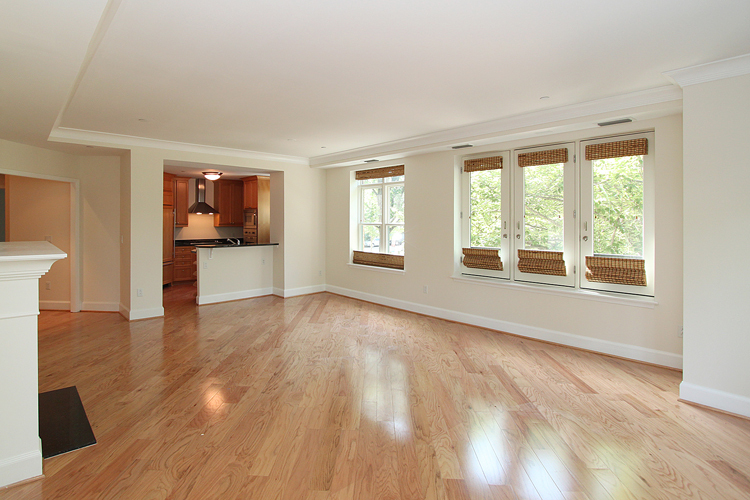 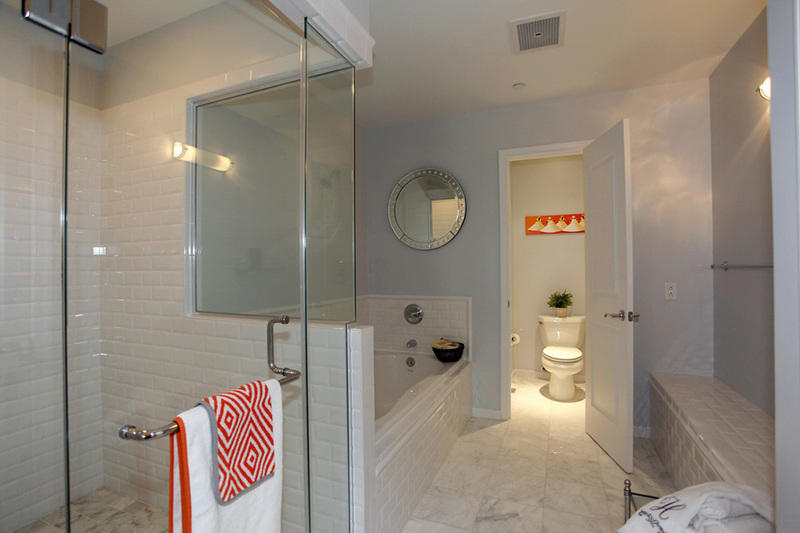 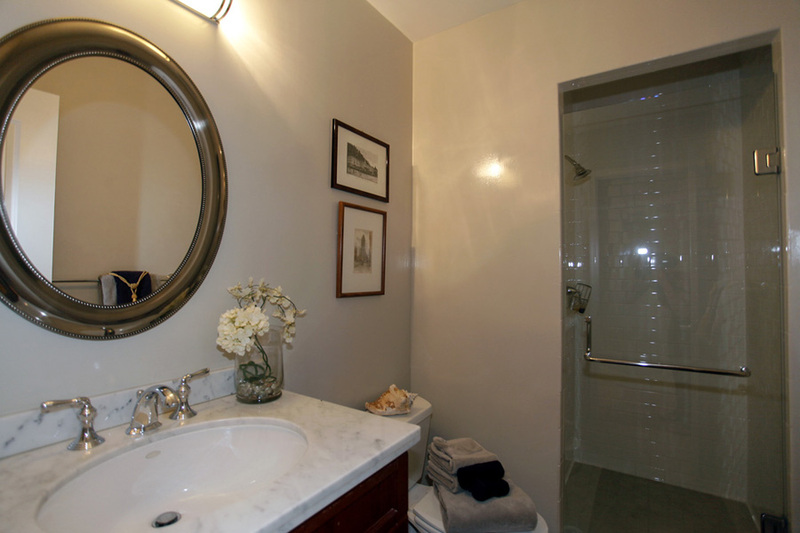 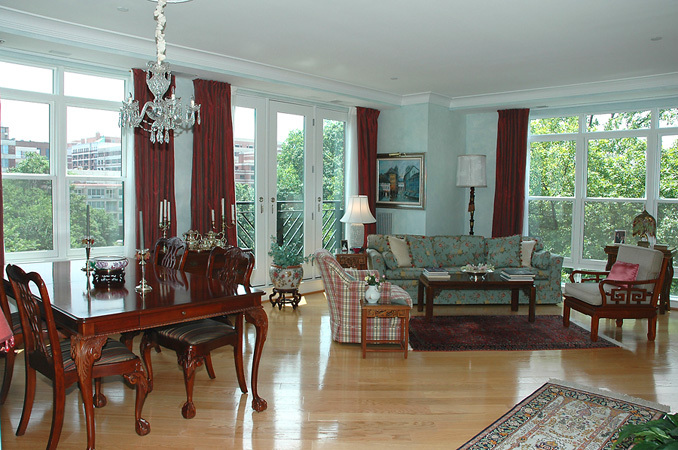 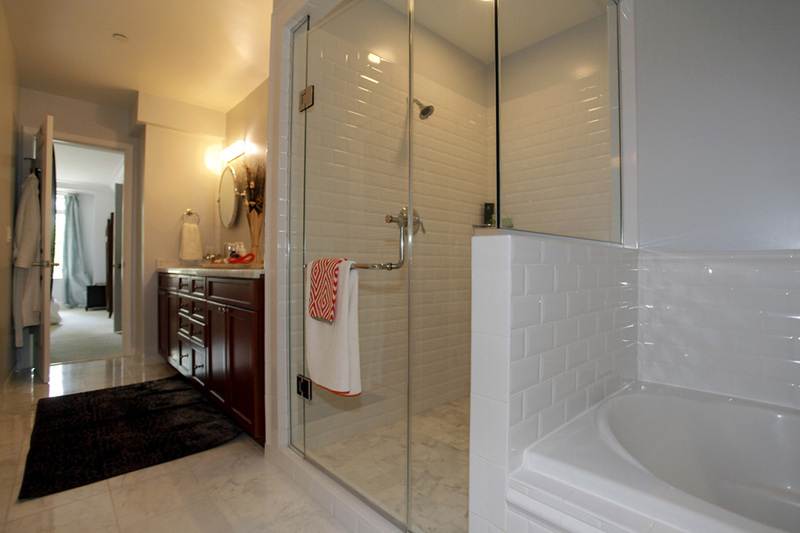 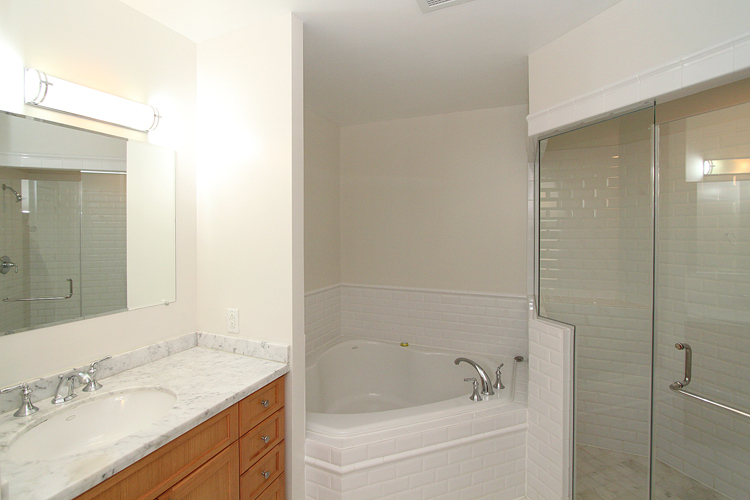 "Luxury appointments and a luxurious Dupont location overlooking the park at the foot of Georgetown. 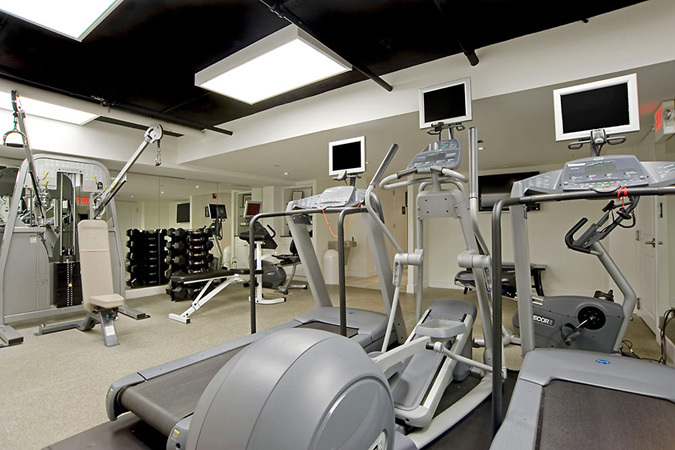 Nothing compares." 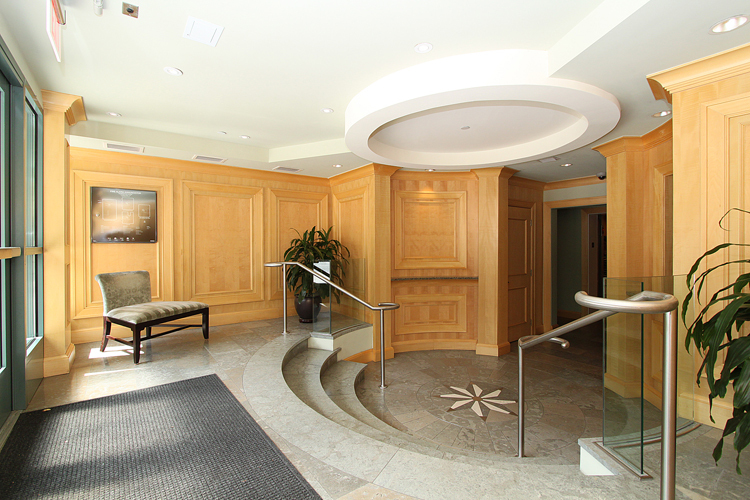 Dumbarton Place, a unique 36 unit boutique condominium, was creatively transformed from a 1970s office building into splendid urban luxury residences in 2005 by renowned local builder Coakley Williams. 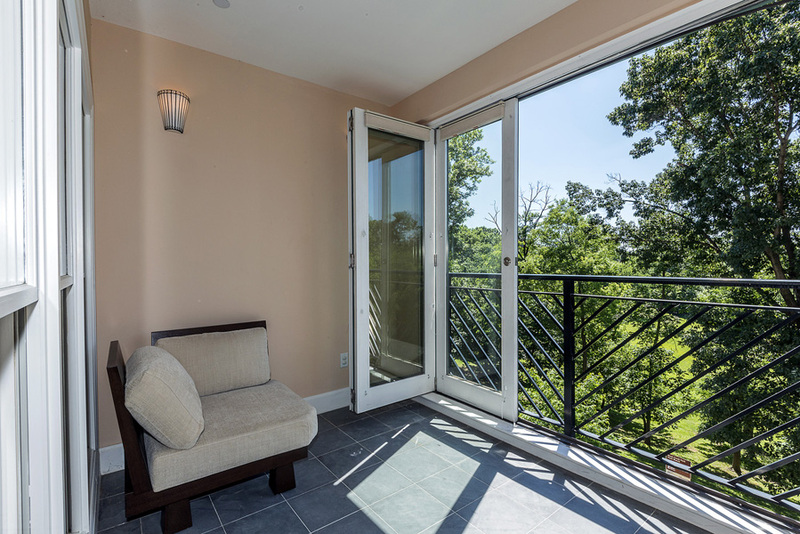 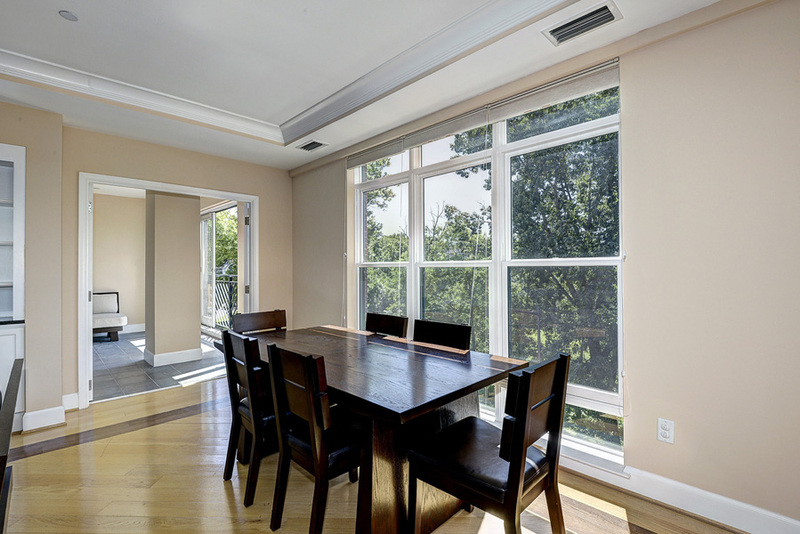 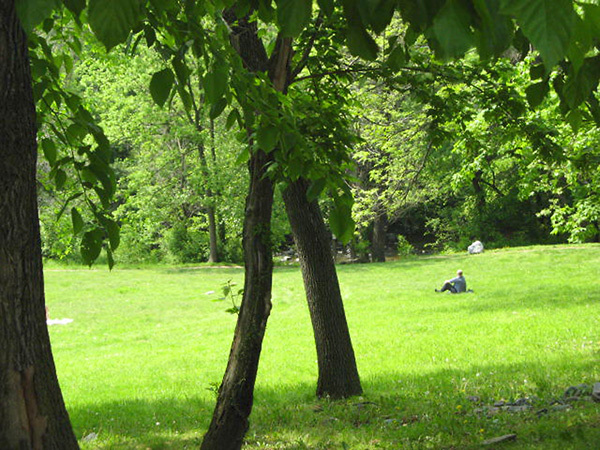 The property resides in Dupont Circle with views overlooking verdant Rock Creek Park and Georgetown, its next door neighbor. 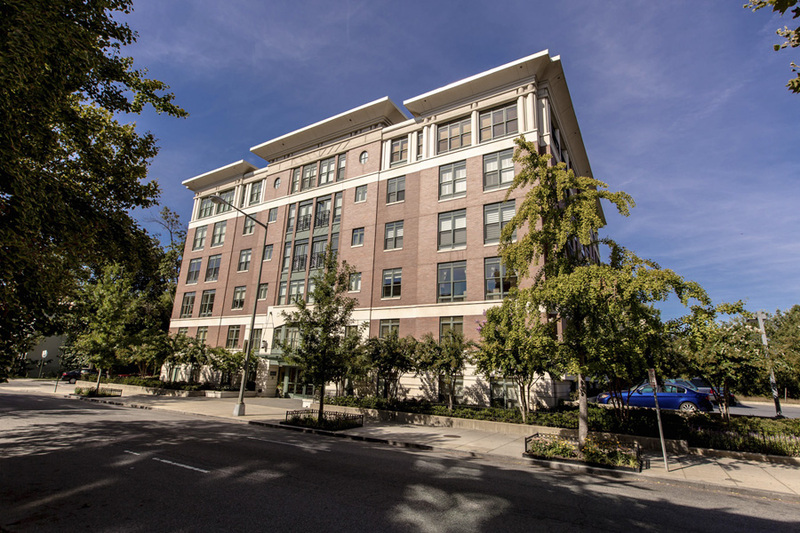 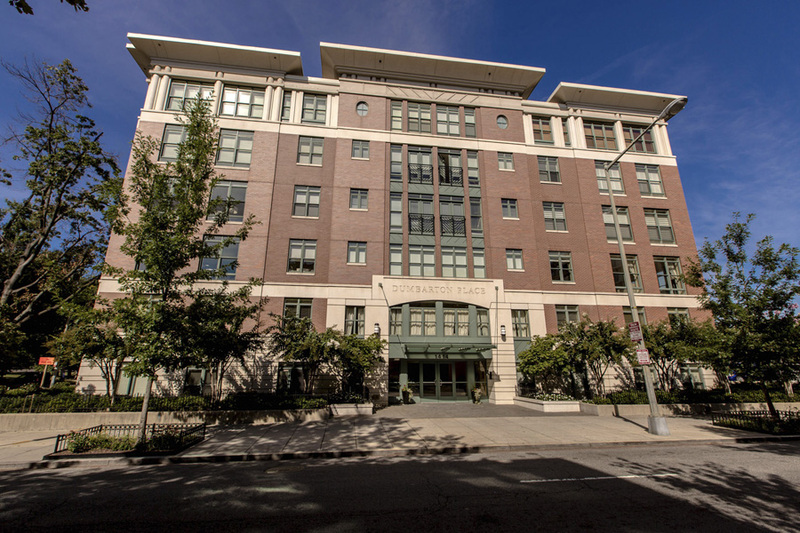 When the property was redeveloped, it won the Best Adaptive Reuse Condominium Project in the Washington area. 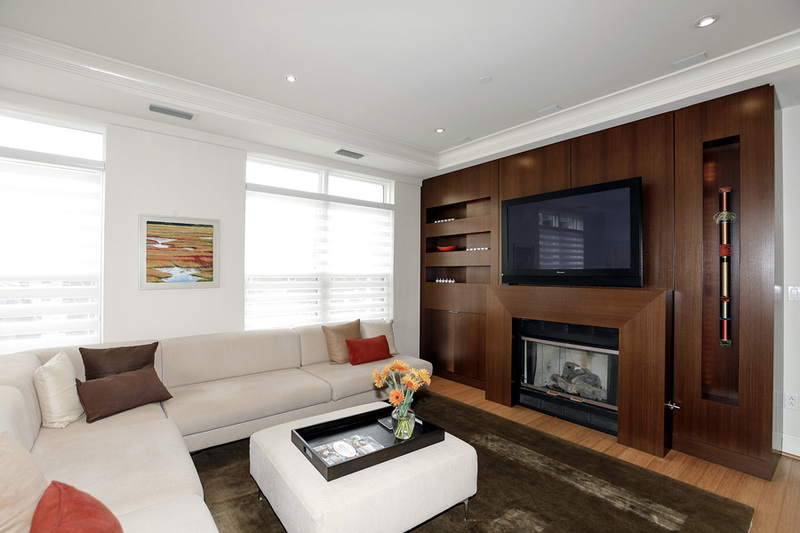 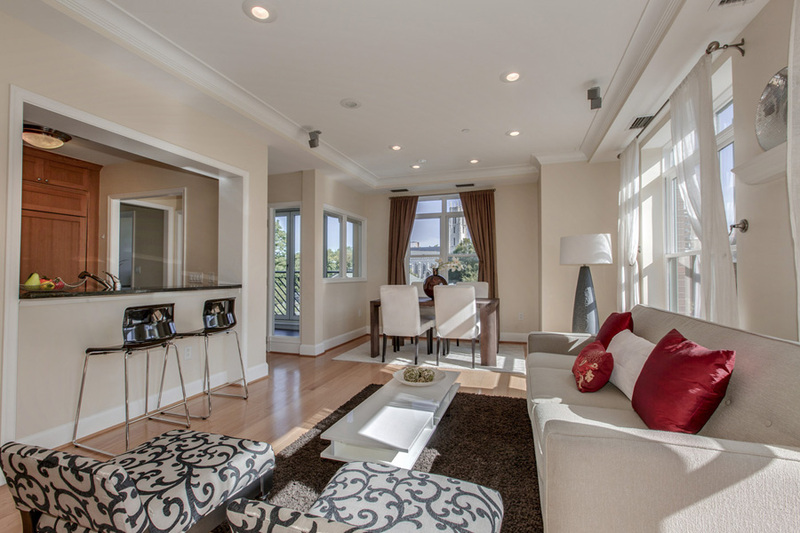 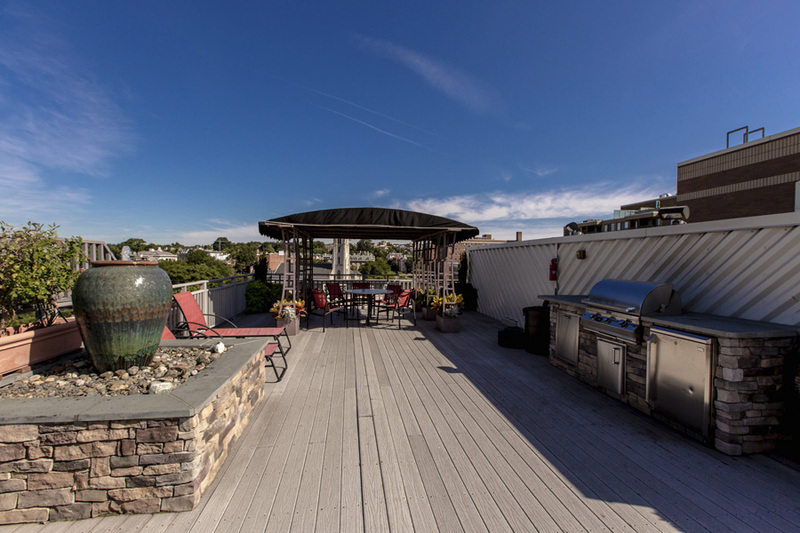 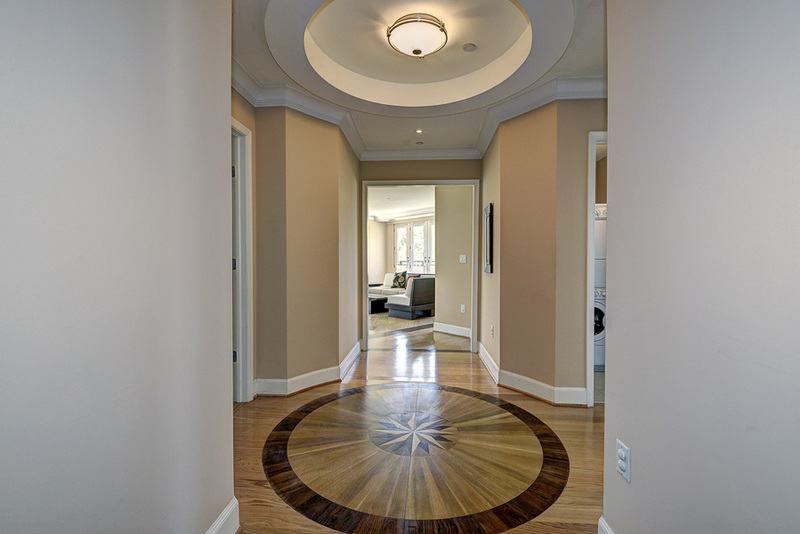 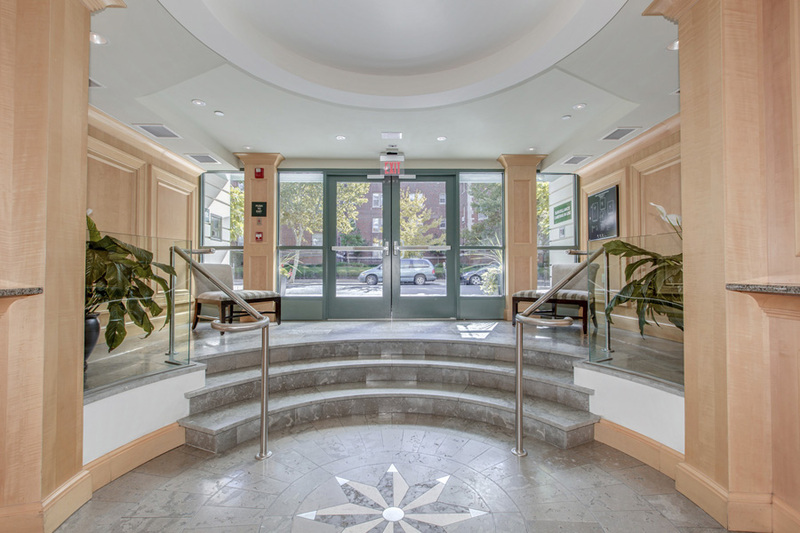 Dumbarton Place is a true full service luxury property with amenities including concierge service, fitness center, community lounge, secure garage parking and a splendid roof deck with gas grille for relaxing and entertaining. 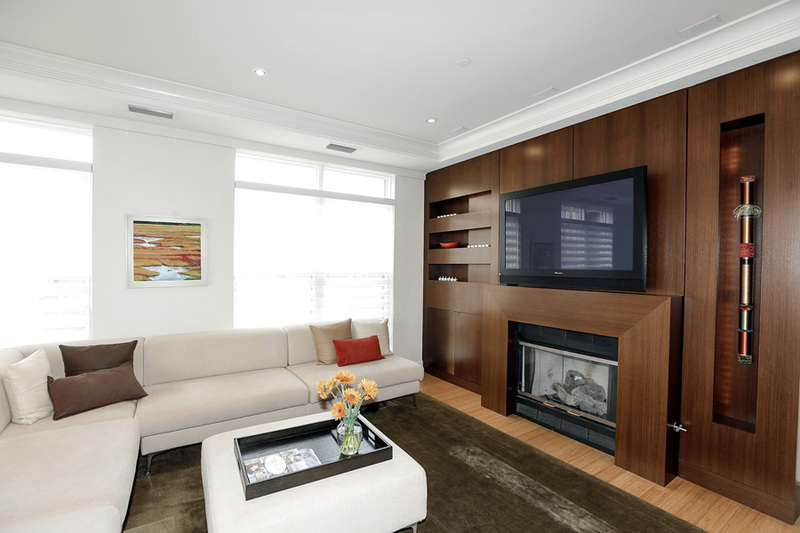 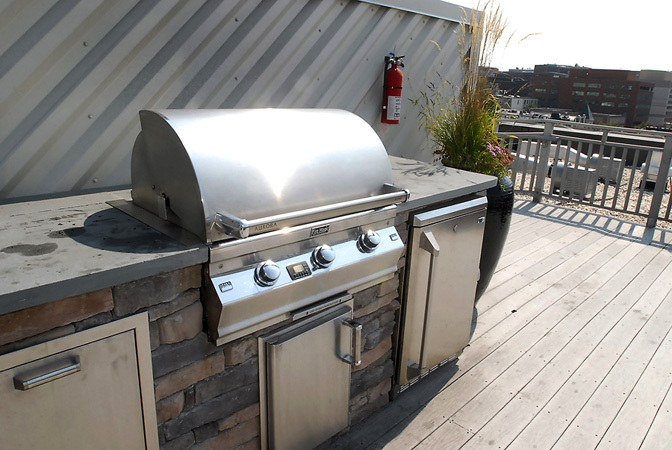 Units feature high-end fixtures and finishes including Viking, SubZero and Bosch appliances, European cabinetry, hardwood and marble flooring, spa baths and fireplaces. 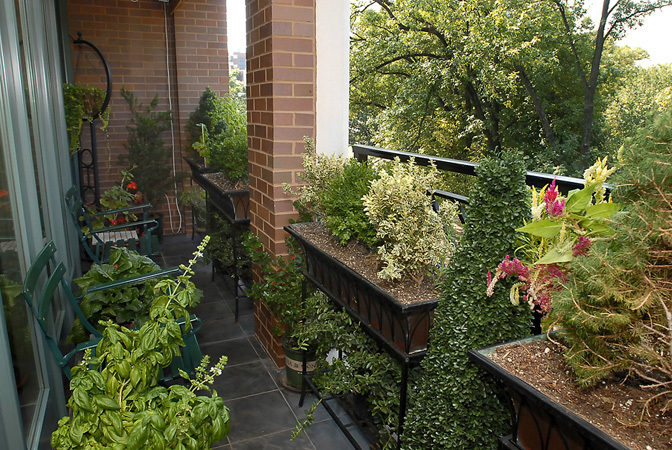 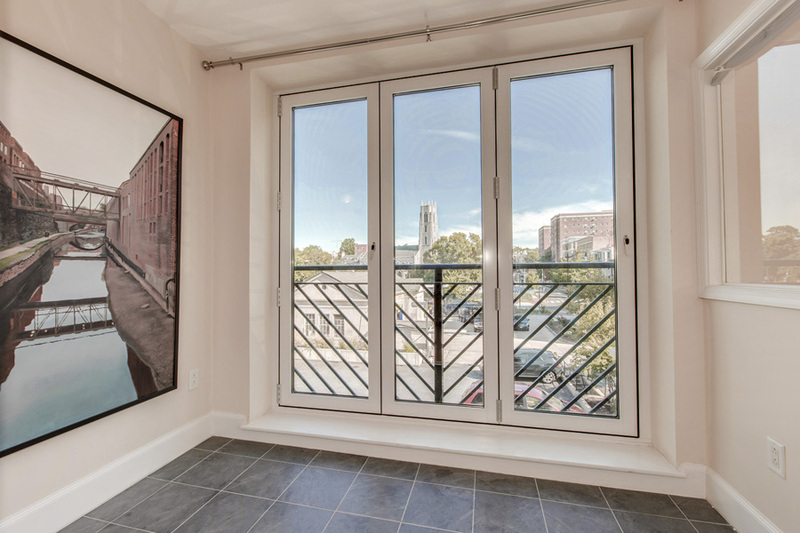 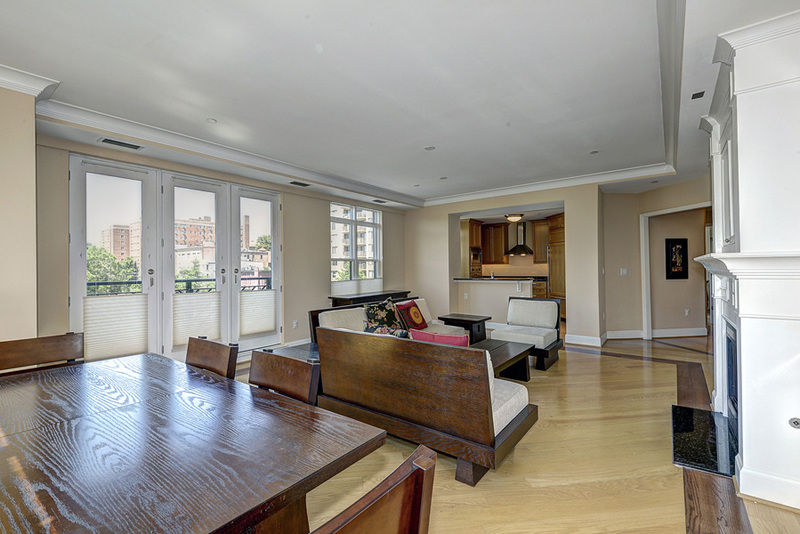 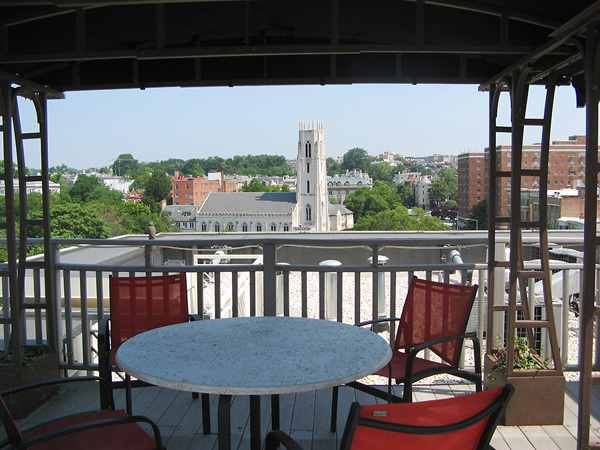 Some units offer private terraces and Cathedral views. 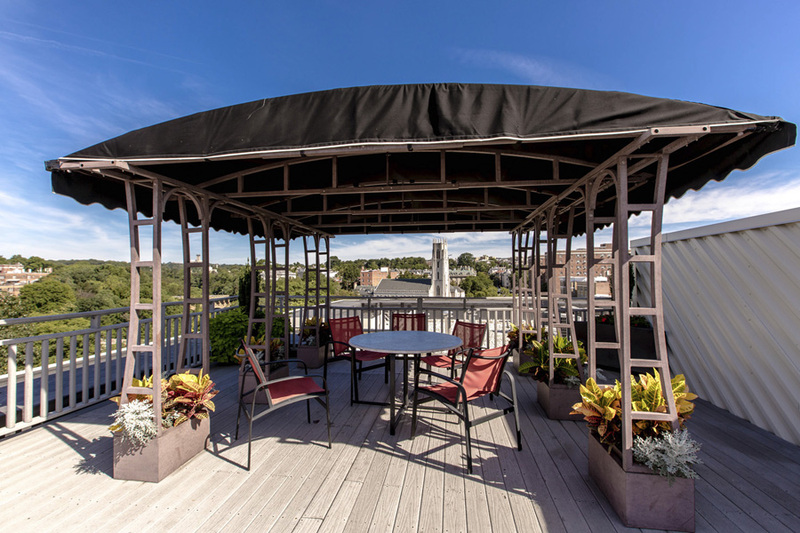 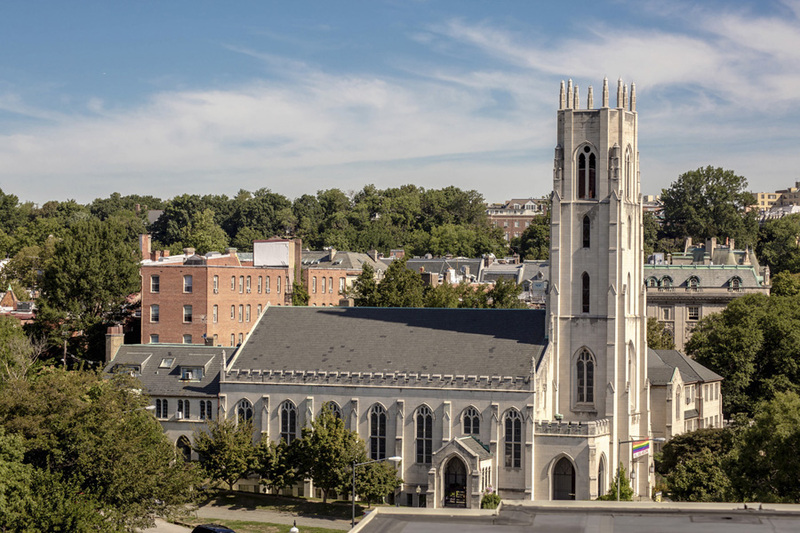 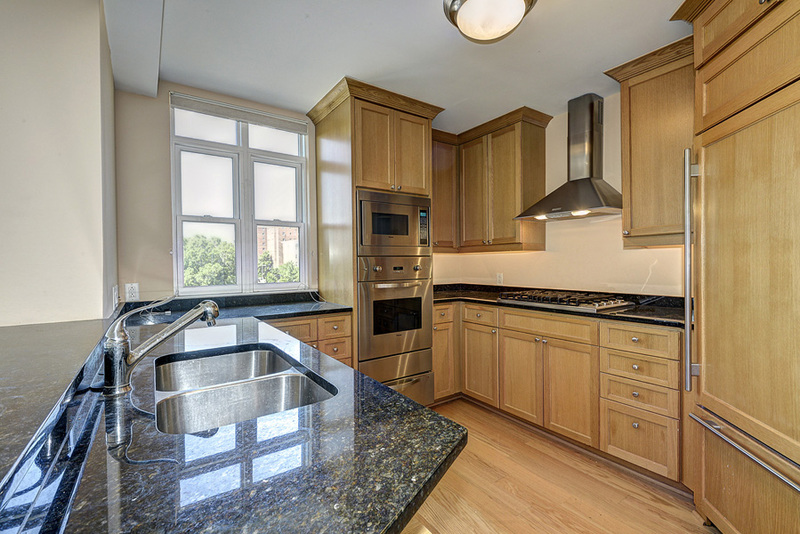 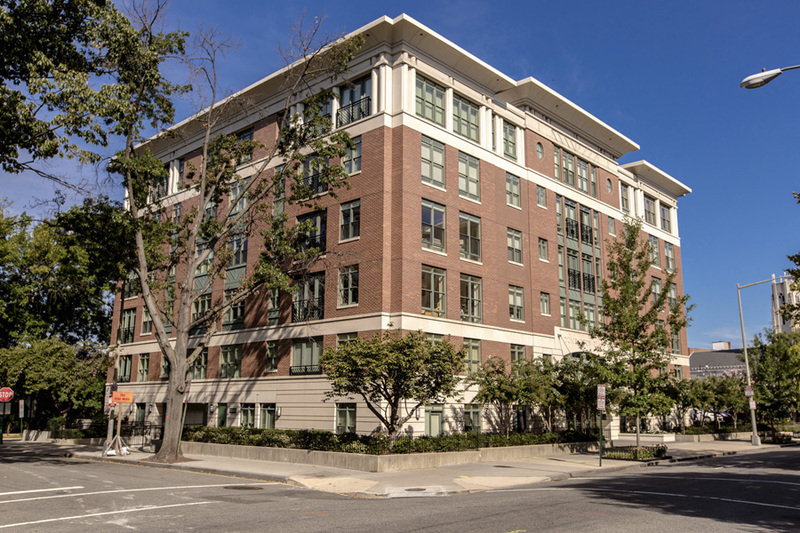 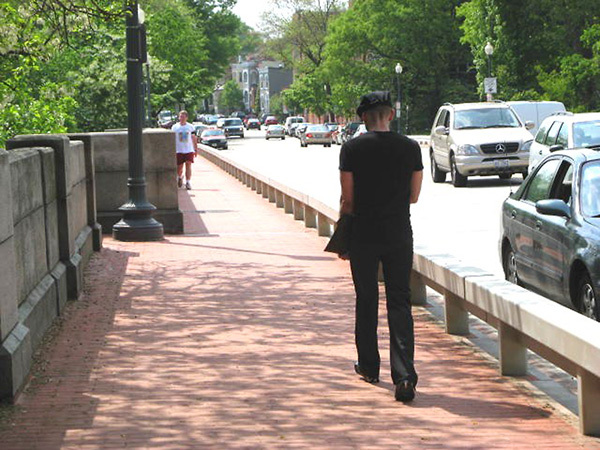 Proximity to Georgetown, the downtown business corridor, the Metro, the White House, the Kennedy Center, Reagan National Airport and the thriving restaurants and shops of both Dupont Circle and Georgetown is unmatched from this location. 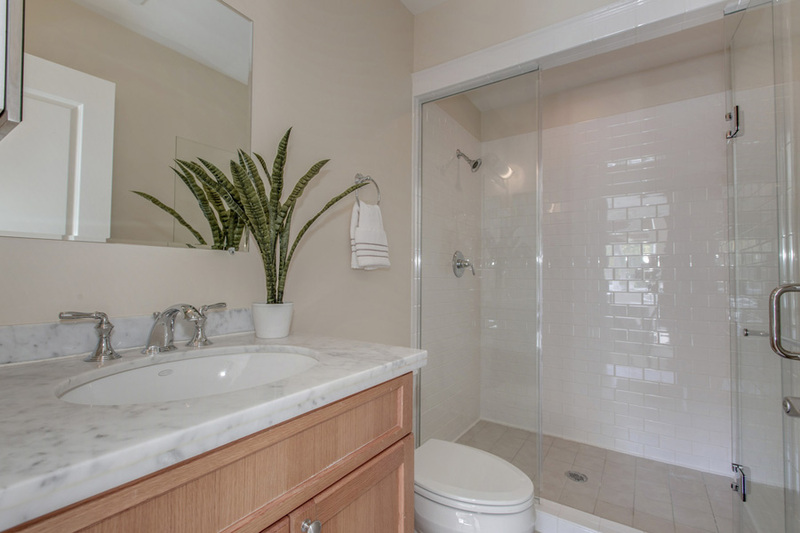 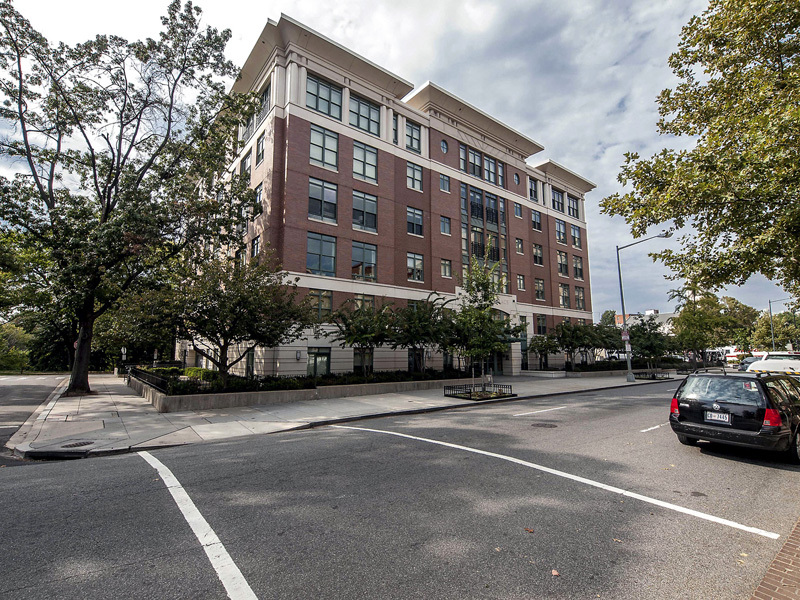 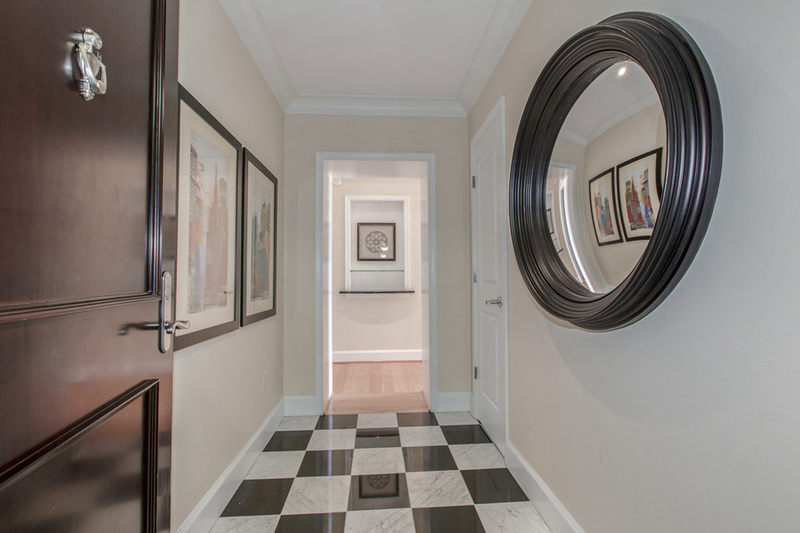 Located on 22nd Street, Dumbarton Place is truly centrally located and provides superb access to downtown, Georgetown and the rest of the city. 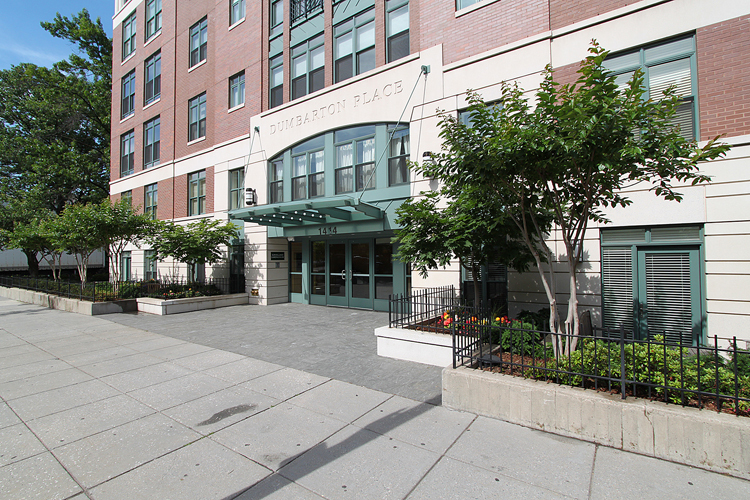 The Metro along the Red Line has two entrances both north and south of the circle itself and is just 3 blocks away. 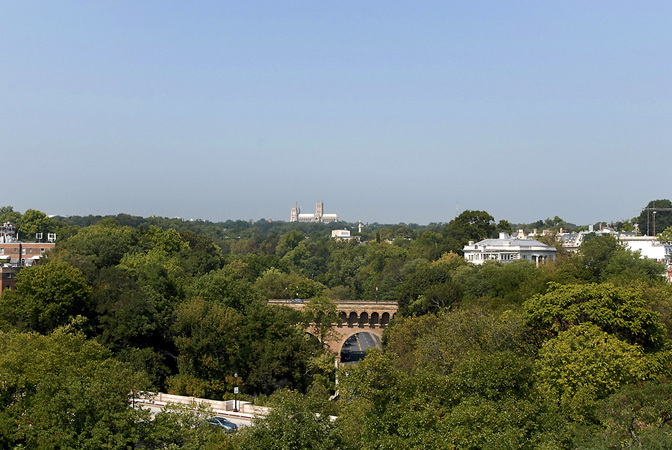 Getting to Reagan National Airport and Virginia takes just minutes by car or taxi. 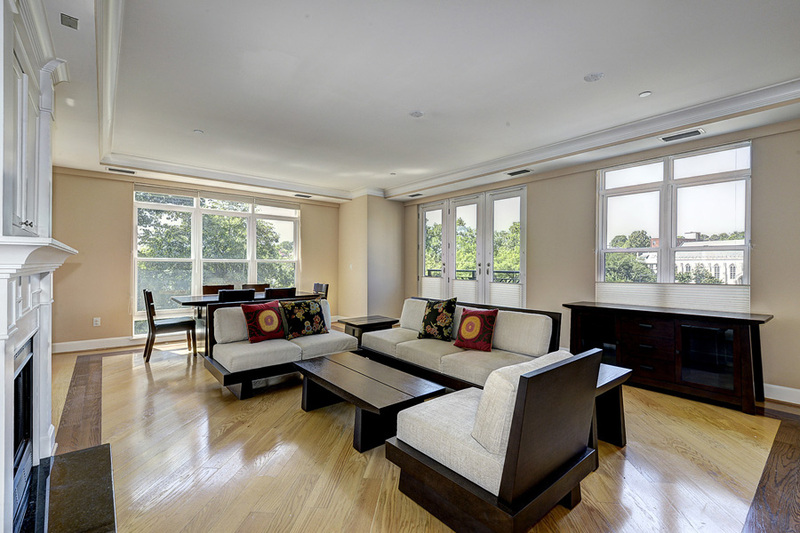 Residents enjoy being just moments away from the White House, Kennedy Center and the best shopping and dining in the city.